There are several factors which constitute the success of senior graduates. 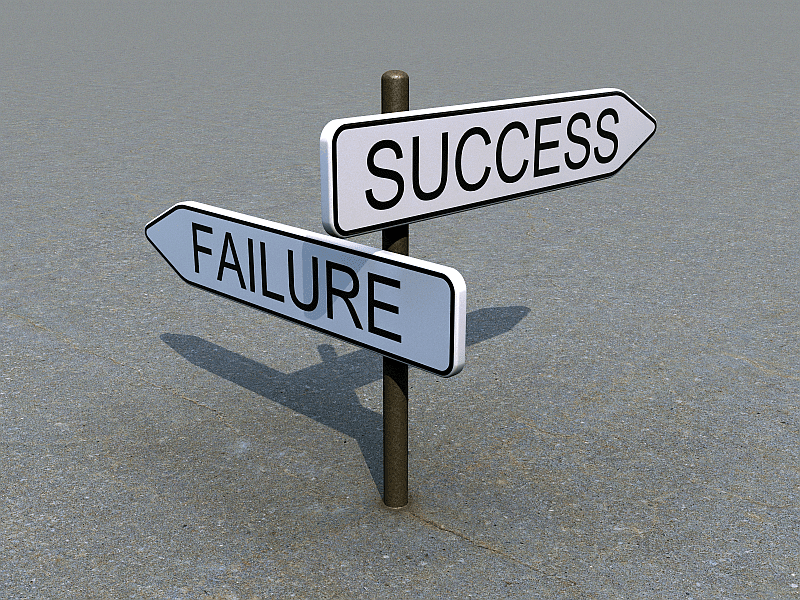 The following factors make the difference between success and failure. 1. Determination: This is the most important factor for success. Self discipline is very important if you want to complete your classes fast and on time. It means lots of self -control, additional effort and lots of determination. 2. Aware of your target: It is very important to know not only which ladder to climb, but also whether the ladder is standing against the correct wall. Carefully mark the requirements of the state where you are completing your grades. Each state has its own checklist. This can be found easily by going to the state’s websites. You should focused on your target and decrease all additional non-mandatory activities. 3. Planning: It is equally important to plan your activities and then stick to it. You can schedule high priorities issues and knock them off first. 4. Take care of your health: If you have a healthy body then you will be more efficient. So take care of your diet and have plenty of water. Make sure you are taking the right amount of vitamins and minerals. Consumption of food that is highly processed produces low energy. The brain should have the correct amount of fatty acids. 5. Exercise: A fit body can make good decisions. So if you have a good exercise regime it will make your body fit. Then, you will have good strength to complete courses. Make sure you have some quality time off so that later you will be able to concentrate more on your studies. 6. Summer school: It will help seniors graduate if they can take a few courses during the summer. If you spend one to two hours during the summer on school work, you will be ahead the next year. An added advantage is if you can skip the first few basic classes of a required curriculum. 7. Keep learning at home: Don’t forget about the basic courses you can learn online at home. Sometimes classes can slow you down and you may be able to progress faster by taking an online class. 8. Be an independent learner: Your learning capabilities shouldn’t be limited to a certain class. Keep burning the desire to learn that is in you.